Home info News Winner Composers Contest!! 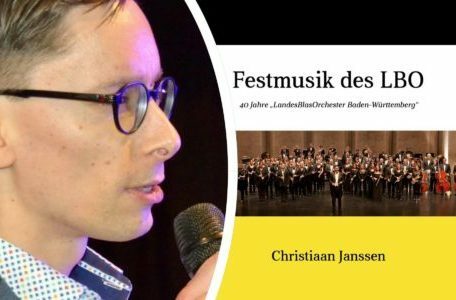 He was able to move the jury to an unanimous conclusion with his composition “→ Festmusik des LBO“. The high quality of the composition was convincing – in addition, the composer has created a direct link to Baden-Württemberg by using the Badner and Hohenzollernlied. The LBO will include the composition in its fall program.